Vote.org is your one stop shop for voting information. Register to vote, check your registration, get an absentee ballot, or find your polling location. Get out there and make your voice heard! 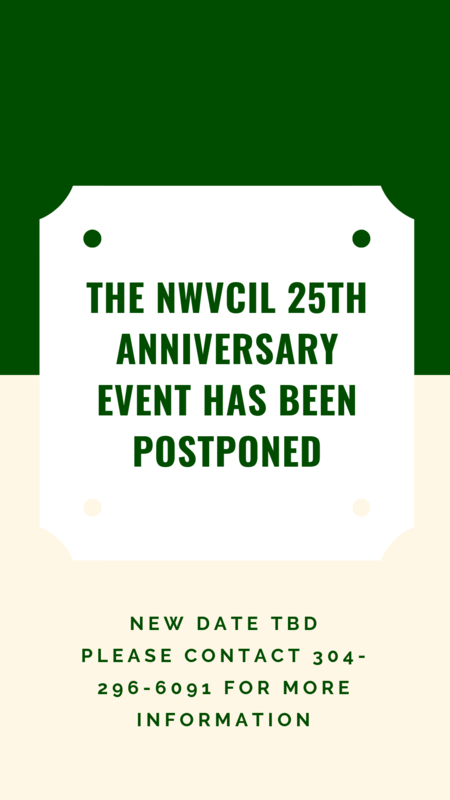 The NWVCIL 25th Anniversary Event has been postponed. New date to be determined. Please contact 304-296-6091 with questions. 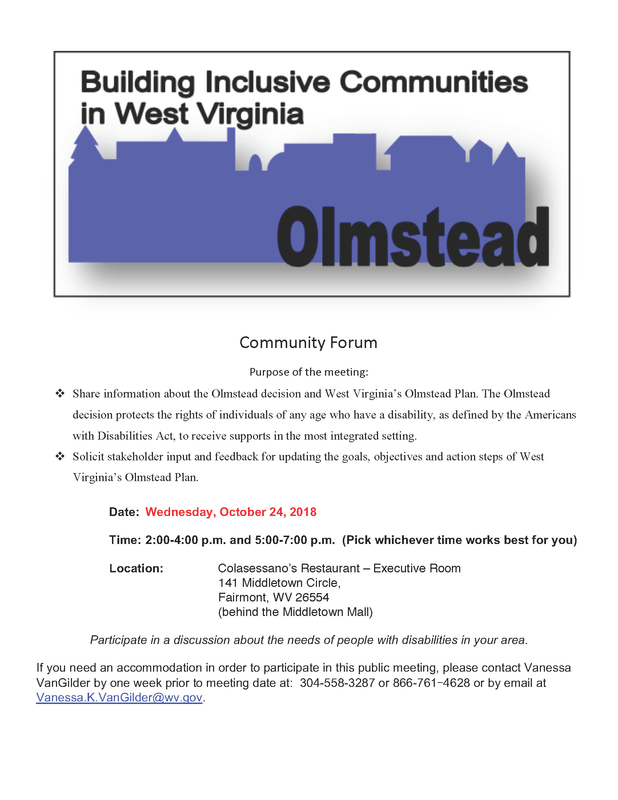 2) solicit stakeholder input and feedback for updating the goals, objectives and action steps of West Virginia’s Olmstead Plan. Further information can be found on the appropriate community announcement flyer. 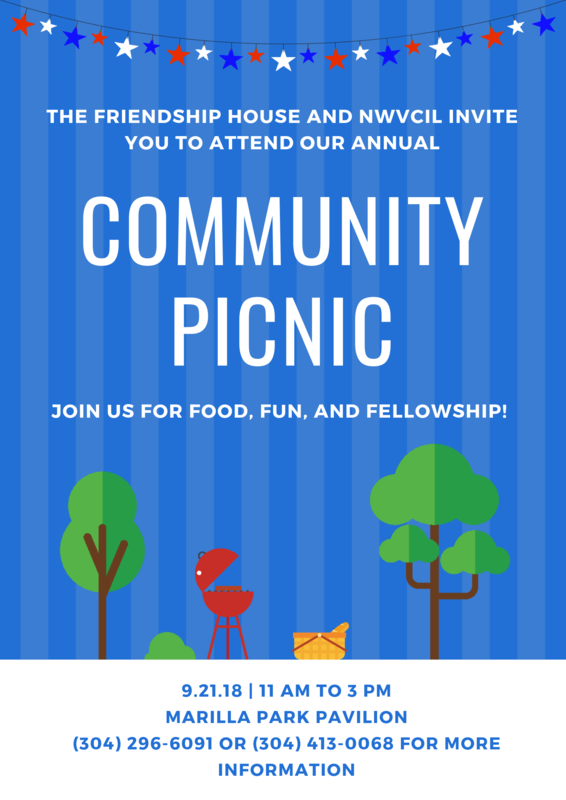 The Friendship House and NWVCIL invite you to attend our annual Community Picnic! Everyone welcome! Friday, September 21st from 11 AM – 3 PM at Marilla Park Pavilion. Please call (304) 296-6091 for more information. As an added bonus, there’s now a bus route that passes by the pavilion! Please see http://www.busride.org/Maps-Schedules/Routes/8-Brookhaven for more information regarding that route. NWVCIL 25th Anniversary Event – Save the Date! 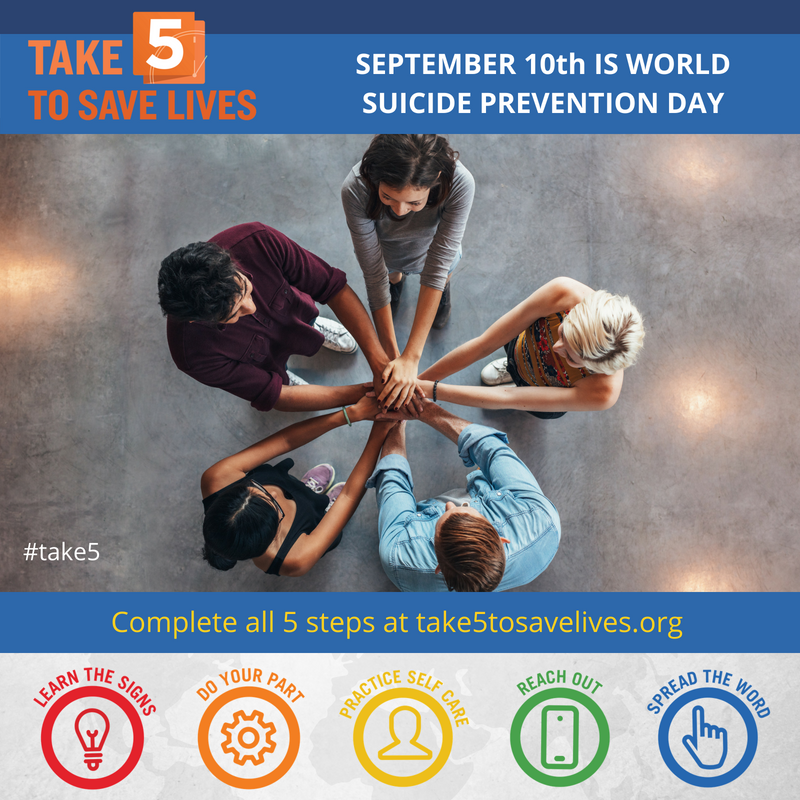 Save the Date! 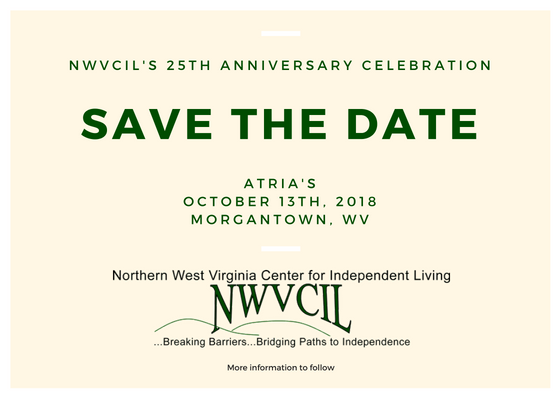 NWVCIL’s 25th Anniversary Celebration is scheduled for October 13th at Atria’s in Morgantown! The mission of NWVCIL is to advocate for people with disabilities through education and promotion of equal opportunities and freedom of choice. The vision of NWVCIL is for people with disabilities to have equality, choice, inclusion, and accessibility.